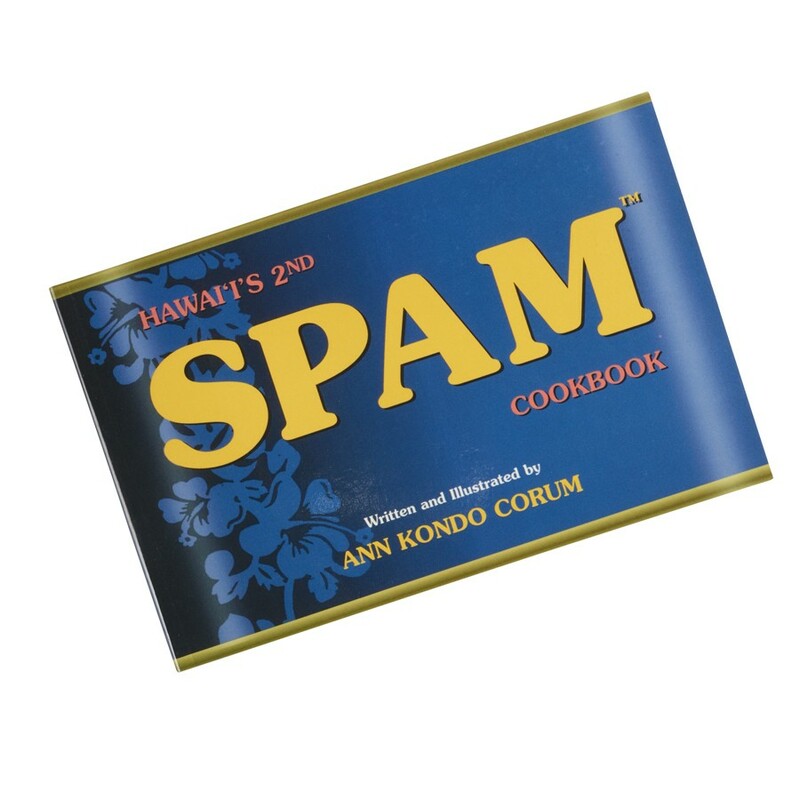 Hawaii's 2nd SPAM® Brand cookbook. Written & Illustrated by Ann Kondo Corum. This edition includes over 100 recipes for main dishes, rice & noodle dishes, breakfast & brunch favorites, quick & easy meals, misc. munchies and much more. See item G6885 for the 1st Edition.